All Natural Carpet Cleaning: 2015 Angie's List Super Service Award Winners! 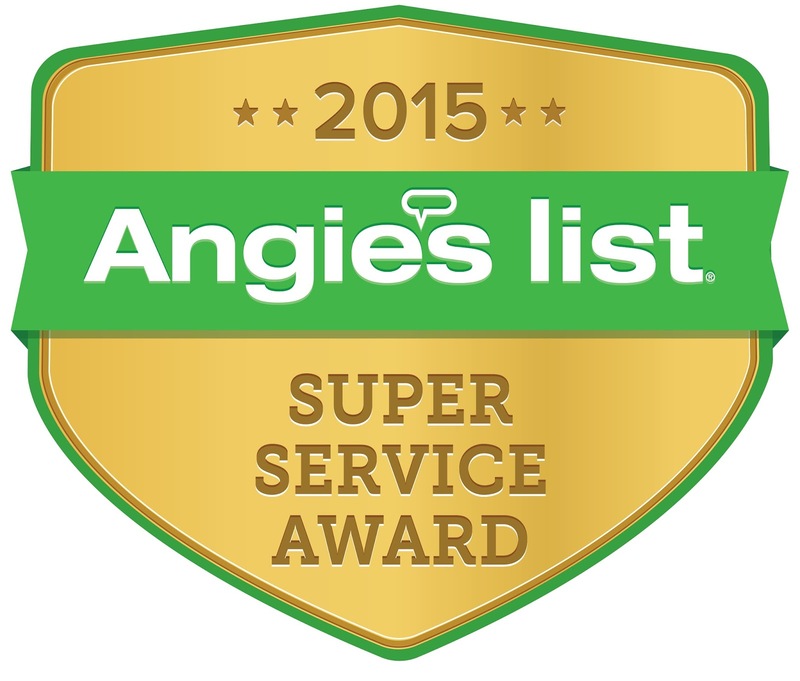 2015 Angie's List Super Service Award Winners! 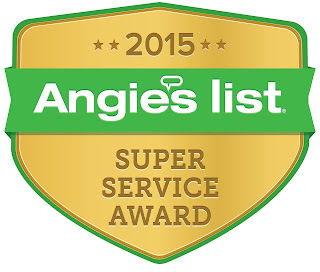 Thanks to our customers for voting us the 2015 Angie's List Super Service Award winners. This is our 5th win: 2008, 2010, 2011, 2012 & 2015.
yes this is looks a great blog and congrats to the admin for the awards. If someone want to know more about Carpet Cleaning I think this is the right place for you! Very informative and interesting post. It is really a big help. Thank you so much for sharing it with us. Congratulations.Keep good cleaning going on. Always good to know someone doing well in the same business in another part of world. When it comes to carpet cleaning, one can rely on either DIY methods or services from a professional carpet cleaning agency. Talking about DIY methods, they are quite tricky and complicated, especially if the carpet is very dirty or is too large. On the other hand, services from a professional company are carried out by individuals who are experts in the field and they utilize the best and safest techniques to ensure cleaning of your carpet. Chavez cleaning will provide you excellent cleaning services.Our Whole Clean commercial cleaning process penetrates deep into the carpet fiber to remove deeply embedded soil. Congratulations on that one. You're obviously doing a great job and the results can prove it. It really is amazing when hard work gets rewarded. Keep it up guys and thanks for sharing.